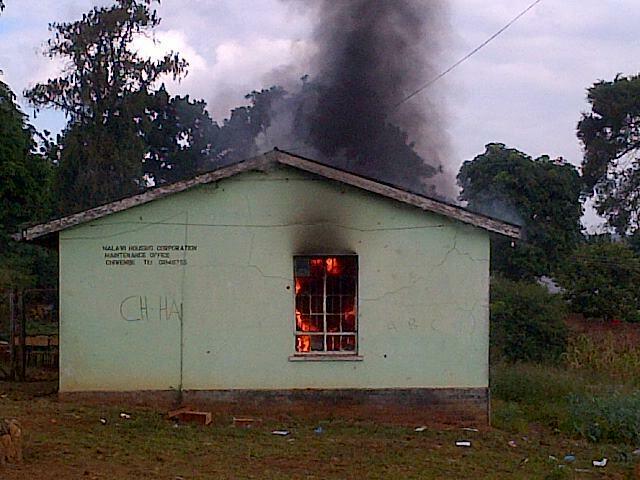 HOME Politics Elections 2014 Chiwembe polling station in Blantyre on fire. Chiwembe polling station in Blantyre on fire. Reason : Voters say no voting materials until 11am. 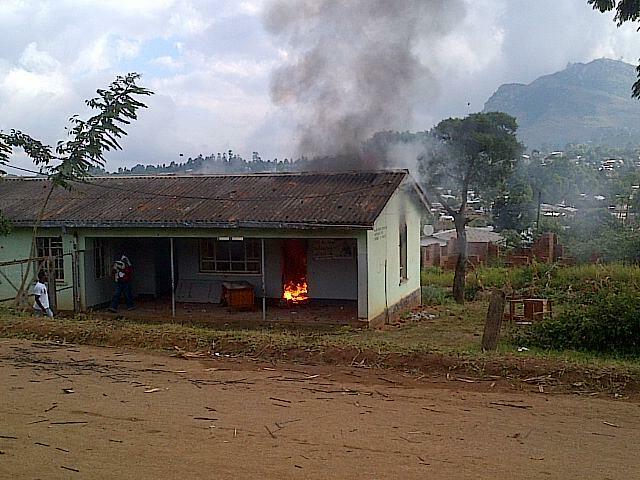 Chiwembe polling station in BT set on fire.Voters say no voting materials until 11am.